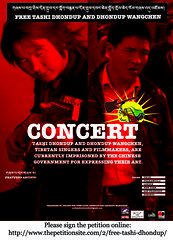 New York, December 8, 2010 – Tibetan classical musician Techung and the non-profit Built On Respect are working with other musicians and NGOs to raise awareness for two Tibetan artists illegally imprisoned in Tibet. 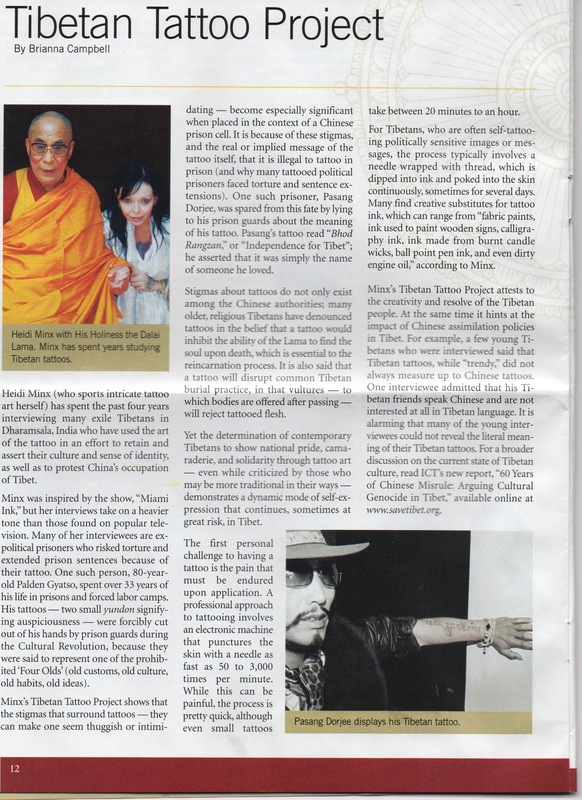 Tashi Dhondup was sentenced and jailed for releasing a CD of songs that called for the Dalai Lama’s return to Tibet, and talking about the torture and disappearance of so many Tibetans in the last 50 years. Dhondup Wangchen was also arrested and sentenced for exercising a right under the PRC’s constitution, his opinion – and those of other Tibetans, in his film, Leaving Fear Behind. In the wake of the release of Aung San Suu Kyi and the announcement that Liu Xiaobo was made a Nobel Laureate, pressure has mounted against the oppressive regimes in Asia. “My hope is that with a careful coordination with the human rights organizations, we can pressure the Chinese government to release Tashi Dhondup on his original term which is ending in March next year,” said Techung. 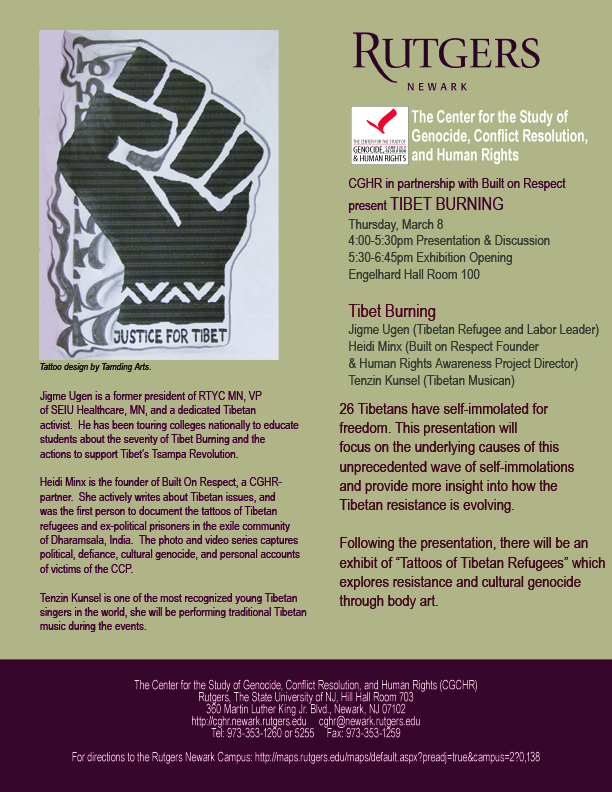 Techung has planned a tour to rally both the Tibetan and Western communities and is also releasing a song about Tashi Dhondup. 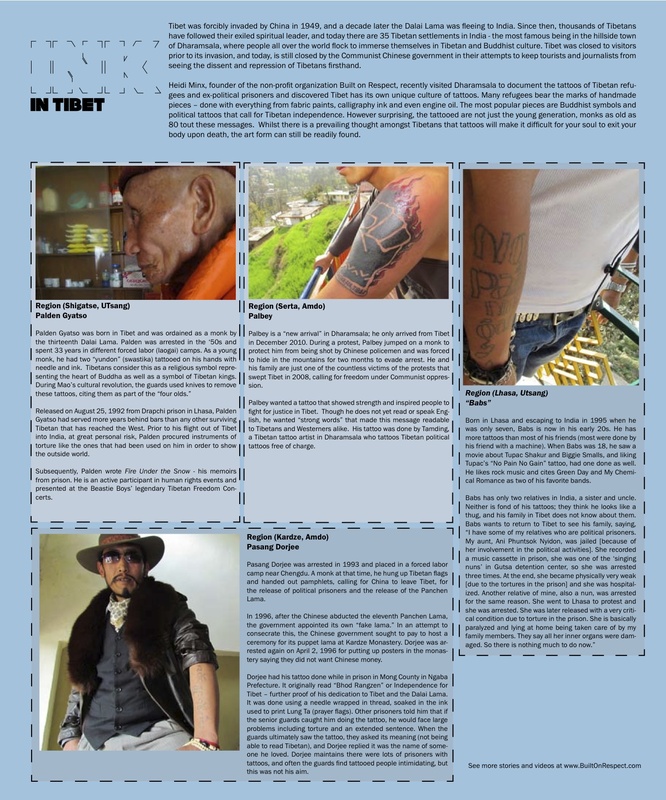 Built on Respect is working with Care2.com, an online community of citizen activists, and the two organizations have garnered over 30,000 signatures calling for the release of Tashi Dhondup. 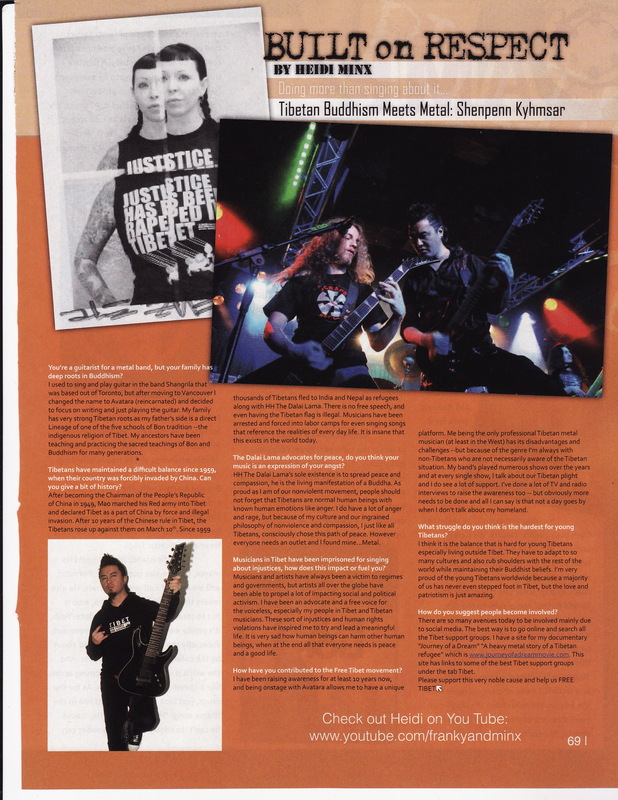 Built on Respect’s founder, Minx, has also been promoting a PSA created with US-based musicians, the Street Dogs, to raise awareness with Western youth and musicians. There is a second initiative planned for mid-December to appeal to Secretary of State Hillary Clinton and President Obama before the US-China summit, tentatively scheduled for January 2011, calling for the release of Dhondup and Wangchen. Techung will be performing with local Tibetan musicians in each city; all bands will be performing at least one song by Tashi Dhondup.